With the consistent growth of gun violence in Jacksonville, a local non-profit organization Lamarco Wilcox Men of Balance (LWMOB), recently rallied the community to join them for their “Fighting to Save our Children” initiative. Annually, the organization host “Boss Week,” a signature community charity initiative. 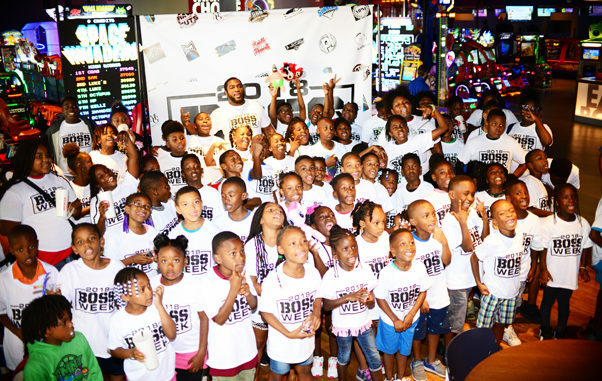 Boss Week was held from July 3rd through the 7th at various locations throughout the city. Entrepreneur and LWMOB founder, Frank Marshall explained “I am dedicated to doing my part to encourage the prevention of gun violence and supporting programs with proactive intervention”. 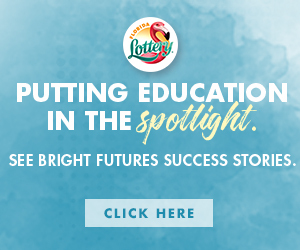 Lamarco Wilcox Men of Balance is a non-profit organization developed to cultivate future leaders by assisting children to identify their purpose, design an honorable life and a successful future. 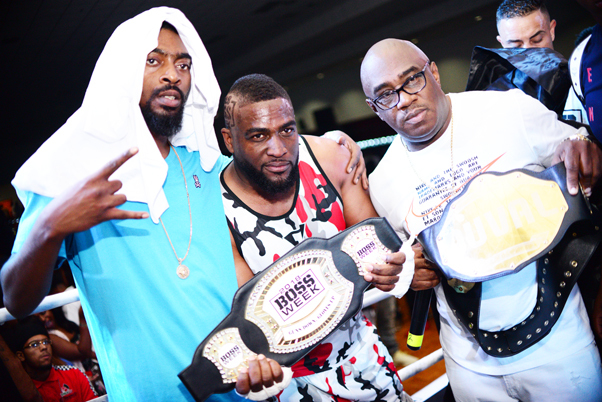 To capture the attention of vulnerable youth in Jacksonville, Marshall took on local rapper Young Cash in a boxing exhibition known as “Gloves Up, Guns Down” at the Morocco Shrine Auditorium. The purpose of the boxing match was to directly engage at-risk youth via social media and to raise funds that support programs to educate and keep children out of the prison system. 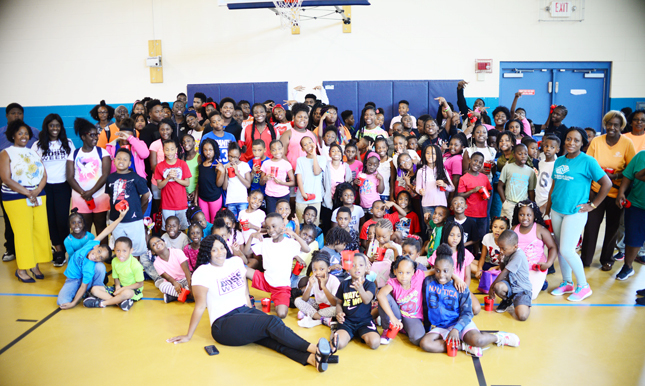 Additionally, activities also included a bowling social for children from the Boys and Girls Club and the Youth Crisis Center. 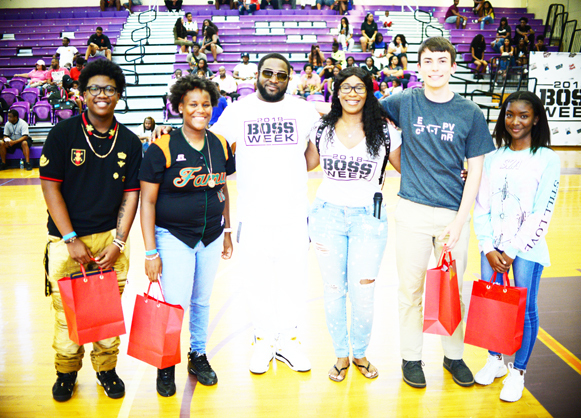 This year LWMOB recognized outstanding students and scholar athletes during the Boss Week High School All Star Basketball Classic and Boss Awards Student Edition at Edward Waters College Gymnasium. The late Lamarco Wilcox, a former Jacksonville recording artist was the inspiration for LWMOB. . Wilcox had a passion for aiding in the community and was known for using his music to inspire children.